Wedding Video and Photography with Samantha and Luis! Swear eternal love before the beautiful beaches of Cancun. This video shows Luis’ love for Samantha.The family and friends who accompanied Samantha & Luis, were the happiest to enjoy these beautiful moments. They danced and enjoyed every moment. 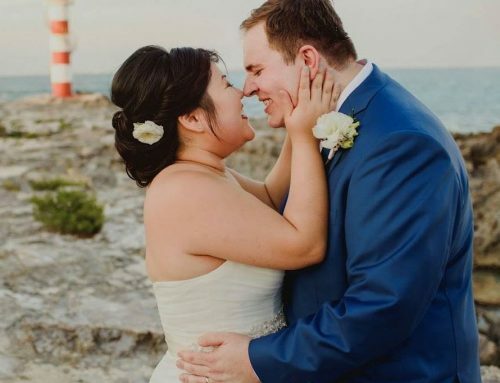 Your love story is one of romance and pure connection at Hyatt Ziva Cancun. 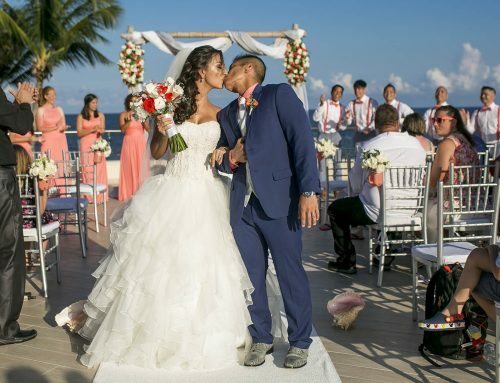 Edging the Caribbean Sea and sugar-white sand beach, our all-inclusive, all-ages resort is a romantic paradise for your destination wedding in Cancun. 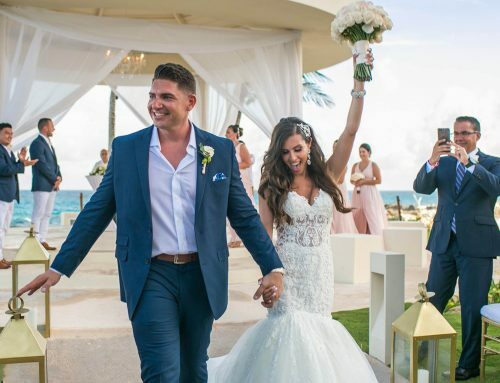 Celebrate your weddings and commitment ceremonies in our gorgeous ballrooms, beachfront gazebos, lush gardens or sky-lit Terrace with romantic views of the sea. 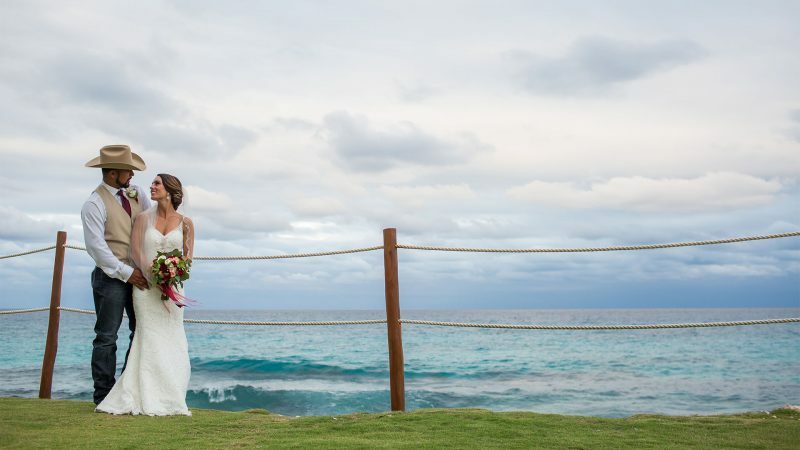 Enhance the romance with our wedding and honeymoon packages. 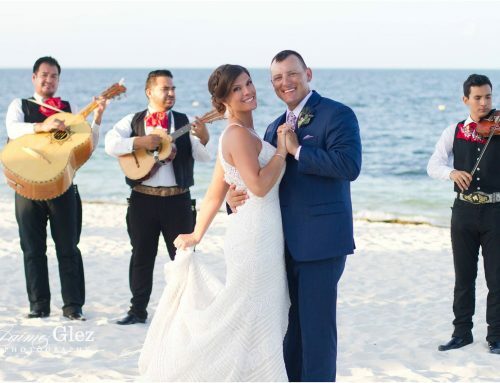 Soul mates, friends and family come together with elegant ease at our Cancun oasis. Whether you want it to be just for the wedding couple or a grand affair, our wedding packages cater to your wants and needs. Your Wedding Specialist will take care of the catering, décor, cakes, and floral arrangements to ensure every moment reflects your vision. Imagine a complimentary sound system for the ceremony with the Intimate Elegance Package, or flower petals spread delicately across your suite and complimentary wine delivered with For Just the Two of You Package. And with a separate adults-only area, couples can enjoy romantic experiences like a beachfront couples massage with our Lavish & Opulent Package, and honeymoons while families enjoy their own adventures.